Today we will discus here something different which I thing you don’t know Our topic is President, Prime Minister, CM, Ministers, MNA and MPA their monthly expense and Monthly Salaries with Allowances and without allowances in Pakistan. 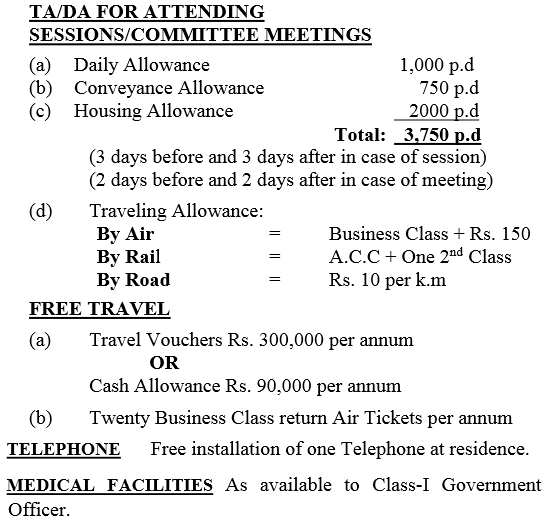 The One of the Parliamentarian member salary twenty seven thousand three hundred seventy seven rupees (Rs 27377/-). and their daily allowance and conveyance allowance amount is, allowances For each day during any period of residence on duty, a member shall be entitled to receive daily allowance at the rate of one thousand (Rs. 1000/- and conveyance allowance at the rate of seven hundred and fifty rupees (Rs. 750/-). They get the Traveling allowance as well that are an amount equal to the aggregate of one air-conditioned class fare. 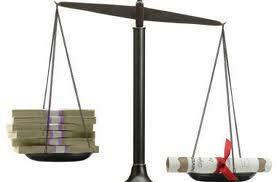 We are are discussing about political members and gazetted officers salaries and and Allowances as well here. You can get the Information here about the Barrocartes and Technocrats like President, Prime Minister, CM, Ministers, MNA and MPA their starting salaries with allowances and without allowances, its really surprising news. We will provided you in our next article Salaries of the Higher Ranked Officers Armed Forces Polices Forces Judges etc Actually we don’t know their actual salaries and pays monthly but we should know about Pakistan’s everything and we should interest it because we are Pakistani Nationals.